Inspector Monty Sparrow, of the Calgary Police Service (CPS), is about to retire from his role as a founding board member of the Calgary Drug Treatment Court. In the 1990’s Sparrow had served as an undercover police officer for two years. 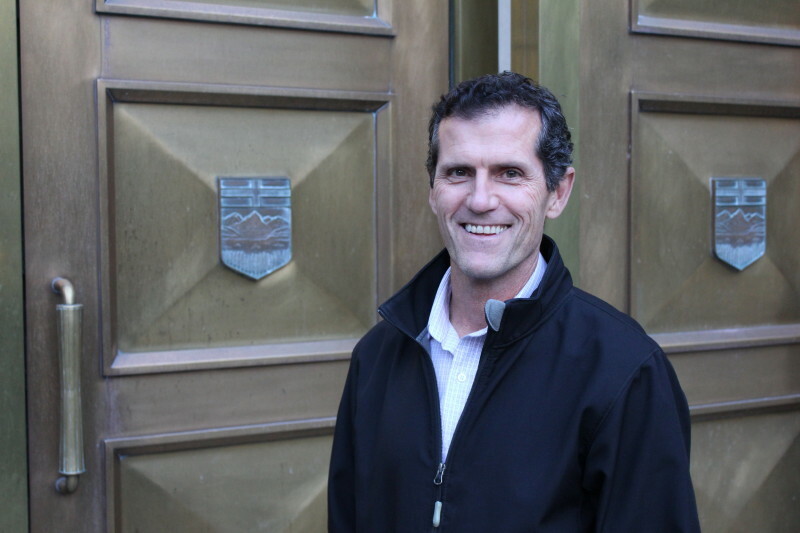 In 2006, as Staff Sergeant of the CPS drug unit, he was appointed to a City of Calgary Steering Committee tasked with finding a better way to confront drug addiction in the city. The Committee recognized the need for a treatment program that would benefit drug addicts as well as society, and CPS became a partner alongside Justice and community agencies in the start-up and development of the Calgary Drug Treatment Court. The committee recognized the need to create a treatment program that would benefit drug addicts as well as society. By then, Sparrow was overseeing a drug unit that was dealing with an explosion of crack cocaine. Sparrow’s close connection to the design and board governance of the Calgary Drug Treatment Court has convinced him of the model’s success. “I really support it because it’s very strict, it causes the participants to be responsible to the program, and the hammer hanging over their heads is the court sentence,” he says. When the Drug Treatment Court was created, the Calgary Police Service was evolving to a single focus on policing the city, rather than trying to treat issues like drug addiction, homelessness and alcoholism. Organizations like the Calgary Drug Treatment Court and the Calgary Homeless Foundation had better ways to deal with the underlying mental health issues associated with these challenges. “The drug court had the additional help needed to stop drug addiction and help addicts function better in society,” he says. As Monty Sparrow leaves his board position with the Calgary Drug Treatment Court, he knows the program has never been more relevant and necessary.